For anyone outside of our call out coverage areas, we now offer our fantastic repair service to the whole of the UK! 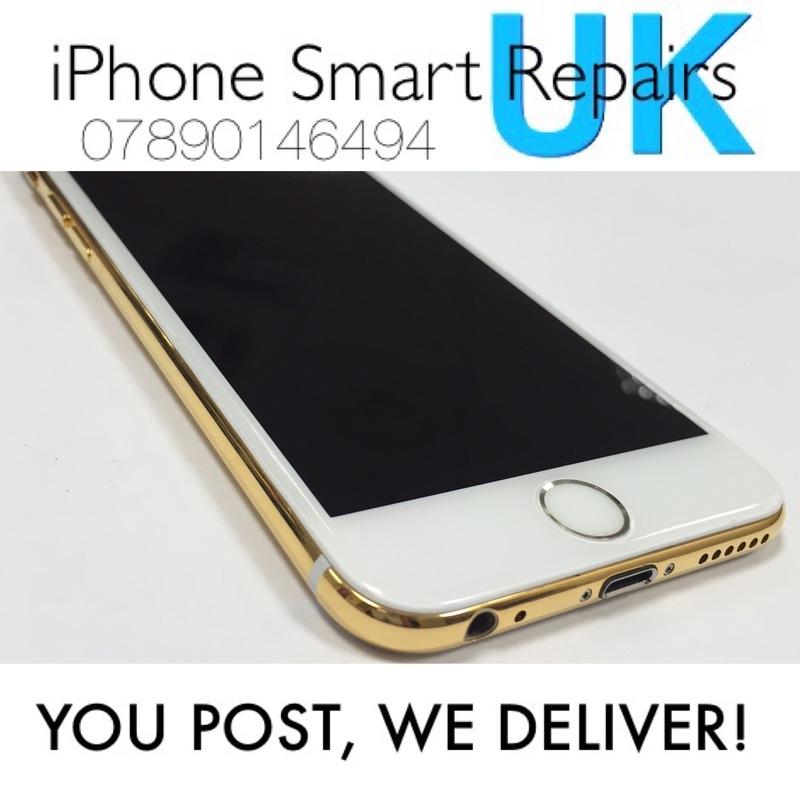 By sending your device to us you're choosing the best Smartphone, Tablet, iPhone and iPad technicians based here in Hull (UK city of culture 2017) to repair your favourite device, we won't let you down. You will benefit from 5% discount off our regular price by sending your device to us and receive your repaired item back in no time, it is that simple. All repairs come with a 9 month warranty and if we can't fix it (unlikely) then you don't pay a penny, you don't even have to pay for our special delivery return shipping, bargain!